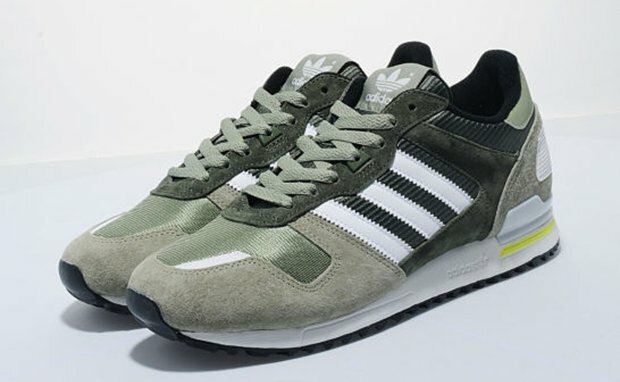 With 2014 well underway, adidas Originals has just reissued a new version of the classic adidas ZX 700 model. 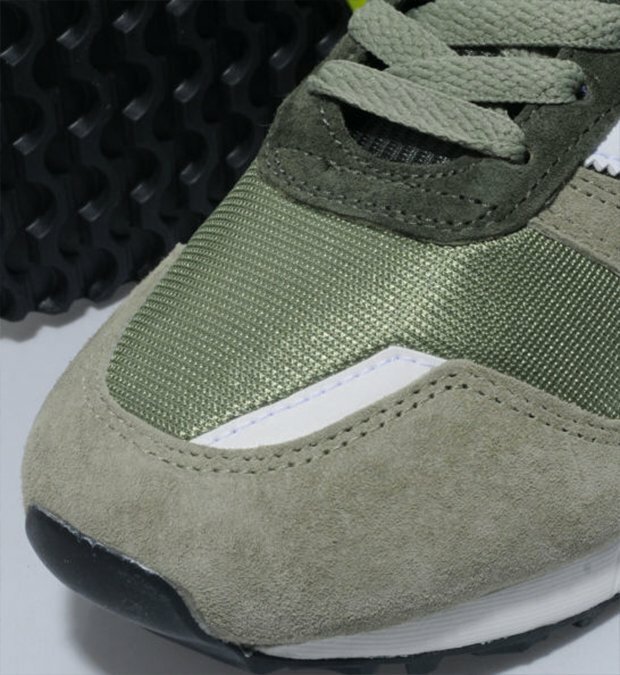 Back like it never left, this iconic runner makes its return in a new tent green and white color combination which displays soft suede overlays, nylon mesh counters, and distinct white leather accents. 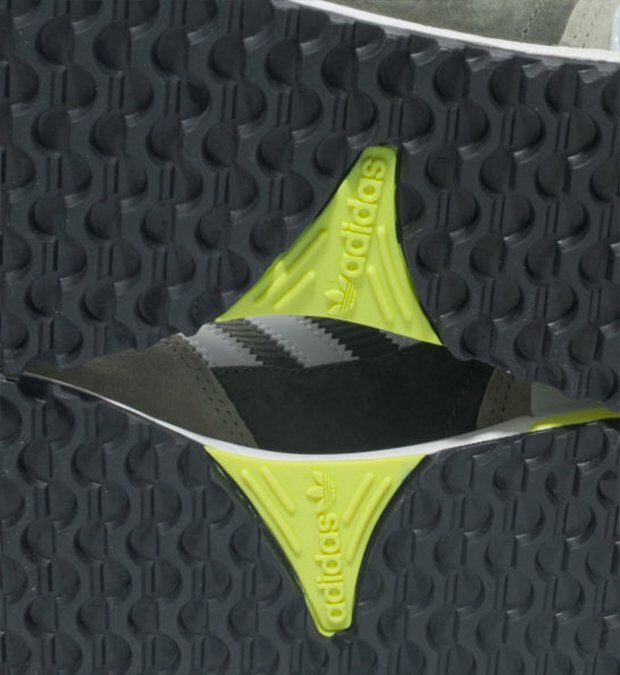 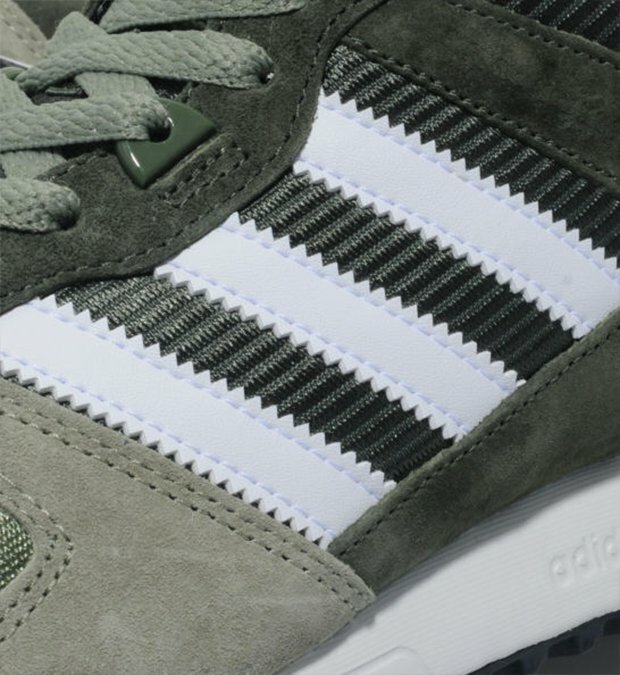 Adding in a touch of lime at its back heel, Adidas finishes out this look with a black outsole and tonal laces. 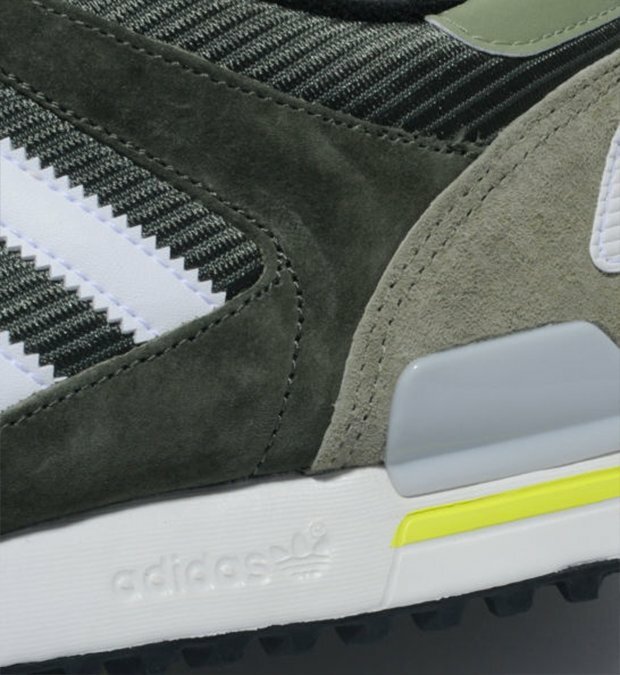 Switch up your game today with the adidas ZX 700 “Tent Green/White” as it is now available through participating retailers like size?. 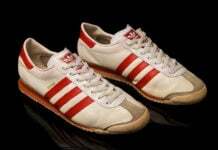 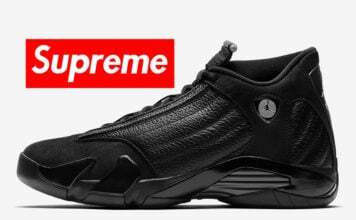 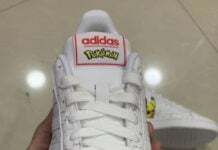 When will u guys post some Pony sneakers? 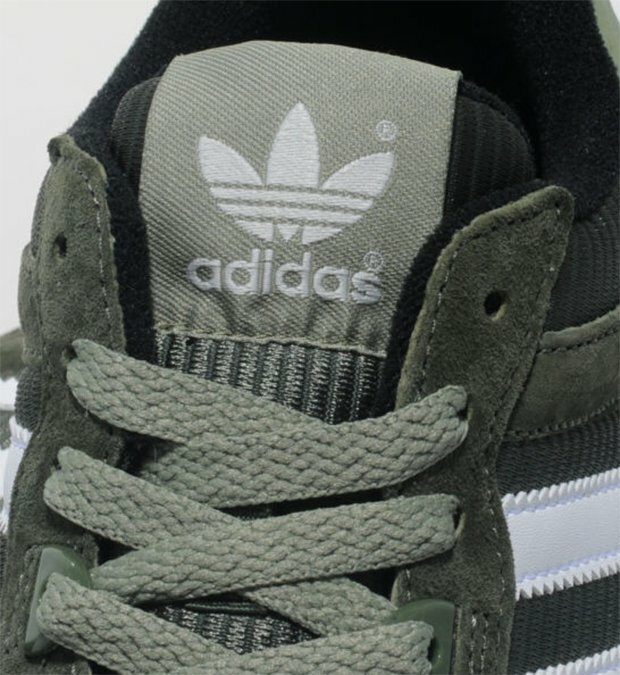 Sarap pgmasdan ang mga sneakers….